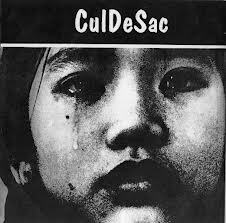 Cul De Sac were a raw crust punk band from Bohumín. Some of them later played in Heartline. This seveninch is their only record.